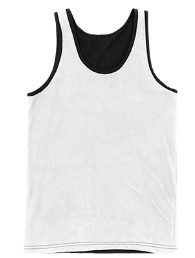 Tank top jerseys are probably one of the go-to tops for men when playing sports or when spending time under a rather hot weather. This may mainly be due to the fact that tank tops are light to wear as well as they are comfortable. However, not leaving out any perks in terms of functionality, you can still make your tank top jerseys look and feel better by customizing them. Aside from the many functional perks that tank top jerseys bring, they can also be levelled up a bit by some tweaking and customization in terms of design. You do not need to look plain with simple tank tops since you can look stylish by a bit of personalization or customization. Here are some perks that just may help you decide to finally get some custom made tank tops. If you will be able to find trustworthy and quality shops that make custom racerback tank tops like lanesha.com, you will be able to do quality checking yourself. Sometimes, going for mass produced tank tops is not a great idea since the quality are often low, but if you go personalized, you will be able to check everything from fabric quality to design. Want to get a unique OOTD that you can post over at your Instagram account or do you simply want to stand out? Well, this is the right opportunity to go custom with your tank tops. Custom tank tops for men usually include text designs or logos imprinted in front or at the back of the tank top. 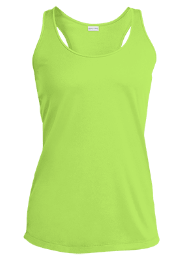 Custom racerback tank tops can also be made unique with a combination of a good choice of fabric color as well as a design that best represents you. Whenever you go customize, you will be able to get more control over the budget. You can go all out or you can keep the budget low. 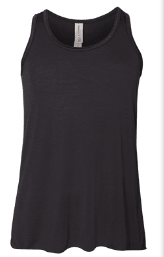 In online shops like lanesha.com, you will be able to create a mock design of your customized tank tops and know how much they cost even before they are made. With this, you will be able to save money in the process. Lanesha.com allows in-depth customization and personalization. In here, you can make your own tank top according to your taste. 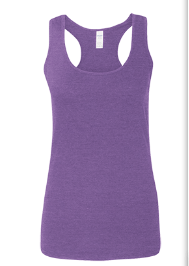 They have options that allow you to make custom men’s tank tops as well as design and create custom women’s tank tops. You can select the color that you like as well as add the text and image that suits your taste. It is simple and easy! So, get your custom tank tops today!